Objections come up at a critical moment in the sales conversation. At this point, you’ve given your pitch, you’ve walked through why you believe your product or service is a great fit, and now you get to hear from your prospect. Are they ready to sign? Are they apprehensive? Has a poor relationship from their past created a current hurdle? 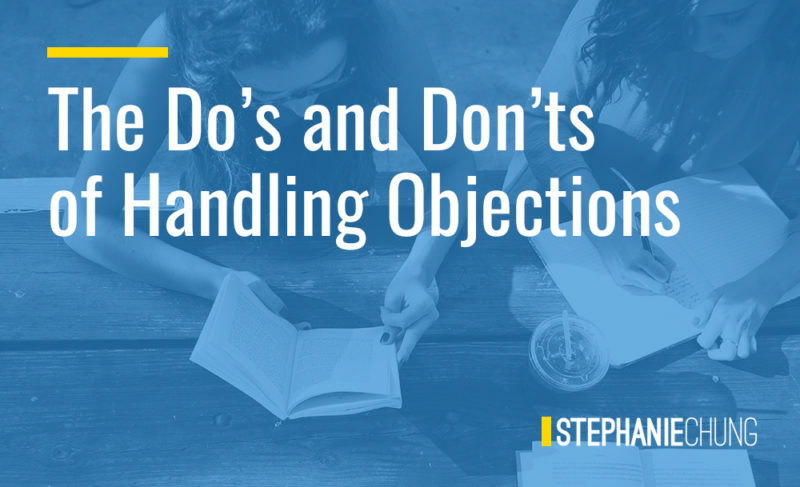 No matter what objections you’re being faced with, these do’s and don’ts of handling objections should help you get across the finish line more often! This is really the goal of handling objections, right? Once we’ve successfully explained why our product or service fits their unique needs, conveyed the differentiators, and fully understood their budget, it’s time to get a sense of how they’re feeling. We know from recent neuroscience developments that the brain is always looking to conserve energy, meaning it will lean towards doing things the way it’s always done them. That means unless we address the fear or misinformation, the prospect will assume their fears are true because that’s how their brain has always handled these situations. Fear and misinformation also create stress, which prevents the release of oxytocin, which then inhibits the prospects ability to open up and trust you. Prospects are not always going to state their fears or objections elegantly, so there may be times when it’s hard not to feel they’re questioning you when they’re really questioning your product. No matter what, no matter how the prospect chooses to state their feelings, we have to remember to never get defensive. When we do respond with defensiveness, we’re causing the prospect to put their guard up, get in fight or flight mode, and close their brain off from developing higher levels of trust. Our worst sales conversations typically aren’t when a prospect has a lot of objections; they’re when prospects have no questions at all! 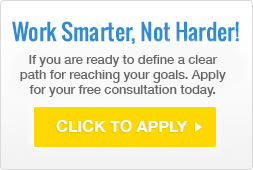 Part of embracing objections is asking if your prospect has any in the first place. By asking thoughtful questions that get at what a prospect may not be saying on their own can result in a trust bond forming between the two of you. You want your prospect to know that you care enough about their future success to ask thoughtful questions. When their stress is alleviated, their brain will release oxytocin, the social bonding chemical. Prospects are smart. 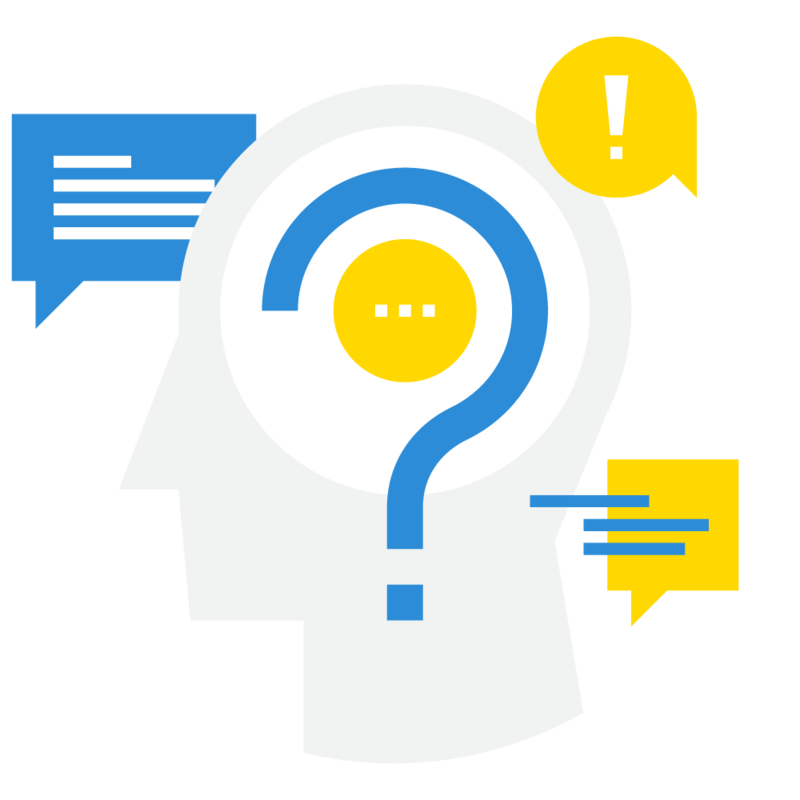 They can sense when you’re asking rehearsed questions that you already have the answers to. Trust will be built during the sales conversation when prospects feel like their unique problems are being heard and answered thoughtfully. Trust is built through the release of oxytocin when stress is alleviated, so if the prospect isn’t learning anything new, then their anxiety will remain. More than that, if they aren’t being stimulated by your questions, the brain will default to conserving energy, which means they aren’t really listening, and you’ve lost them. Many objections you hear from prospects aren’t really about your product or service specifically but are more about bad experiences they’ve had in the past. While you do need to listen intently to their past situation, your response should be focused on the future and what’s possible for the two of you rather than what didn’t work before. While it’s vitally important to listen intently when a prospect is talking about their objections, it’s equally important to convey to them that you’re listening intently. That’s done through body language! From what you do with your hands to how you smile when you speak, your body language can do quite a bit of the legwork when reducing stress and building trust. Recent developments in neuroscience have proven that the brain can’t hold on to conflicting ideas without discomfort. That means that if your speech and body language conflict with each other, the prospect’s brain will choose which communication method to trust. We know that communication is 93% nonverbal, so that the prospect’s brain is going to trust your body language. So what are you saying when you aren’t saying anything at all? 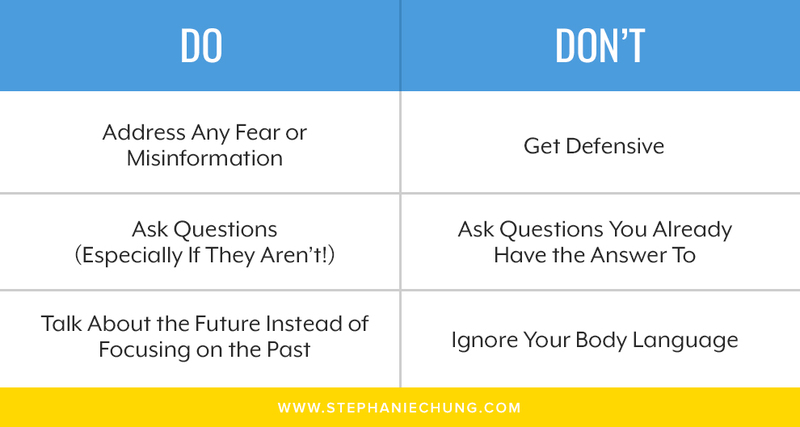 We encourage you to use these do’s and don’ts simply as a framework. 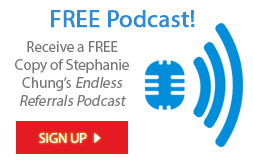 Each sales conversation is unique, and you’re going to run into new & unexpected objections with each one. Just remember that at the end of the day, it’s your job to alleviate their stress, build trust, and keep them focused on a future where they are more successful than they are now. If you’d like more tips and tricks related to handling objections, check out the Neuroscience Selling video series available online!